That’s right, the third Annual Saxxy awards has just been announced! 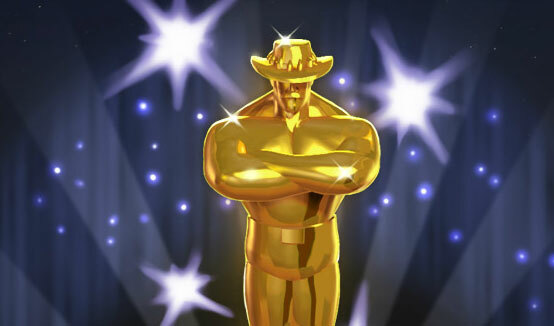 For those who are unaware of them, the Saxxy Awards are contests where users submit Source Filmmaker movies in different categories (Best Short, Best Action, Best Drama, Best Comedy and Best Overall) and gather enough votes from the community in order to reach the finals. One winner will be picked for each of the categories, and the winners will receive an in-game Team Fortress 2 item; The Saxxy, a purely cosmetic item that has the power of turning your enemies into SOLID GOLD. Since the Saxxy’s have grown into a contest about movies, we felt that the Replay category doesn’t fit as well as it did in previous years. 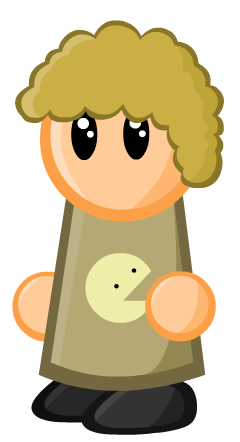 There are some great replays showcasing some impressive skills (or equally entertaining, showcasing an impressive lack of skills) but they weren’t generally able to tell stories the way that entries to the other categories did. In addition, the Original IP-category from last year has been merged with the others. It was featured as a category for last year’s Saxxy to encourage the creation of maps, models, sounds and music. Because of the Workshop, getting custom content is merely a click away, meaning that the Original IP category would be redundant. For more information about the Saxxy Awards, and the guidelines for submissions, click here.